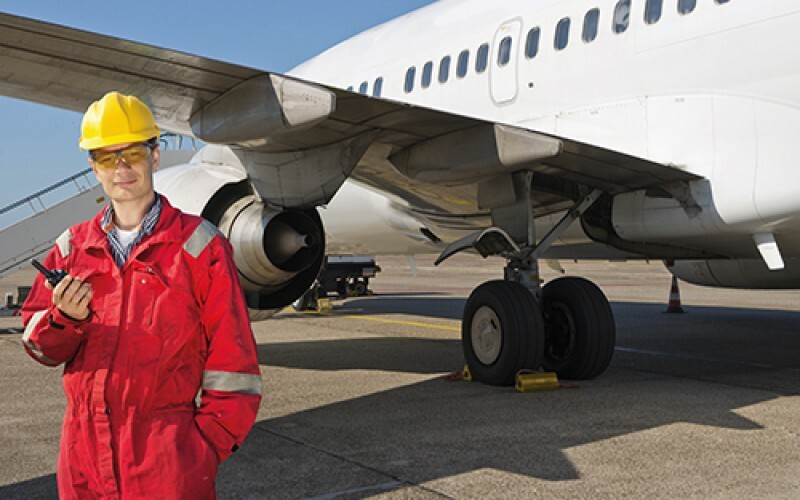 The Aviation Operations on the Ground apprenticeship covers some of the main jobs involved in supporting the ‘taking off and landing’ part of what happens at an airport. This includes everything from maintaining runways to ensuring passengers receive their luggage at their destination. There are 57 commercial airports in the UK, and each requires a range of employees – check-in staff, baggage handlers, customer service agents and ramp side operators – to keep things running smoothly on the ground. With so many daily flights, the aviation industry relies on efficient ground operations. As an Aviation Operations on the Ground apprenticeship, you could be loading and handling baggage and freight; helping to move an aircraft to the right place for refuelling; checking in passengers; assisting in airfield maintenance; or escorting passengers who are due to board a flight. The aviation industry is heavily regulated, and safety is crucial. You’ll need to work well in a team, be detail-oriented, and react quickly to situations while remaining professional and efficient. Ground handling staff are usually employed by an independent company that works across a number of different airlines.